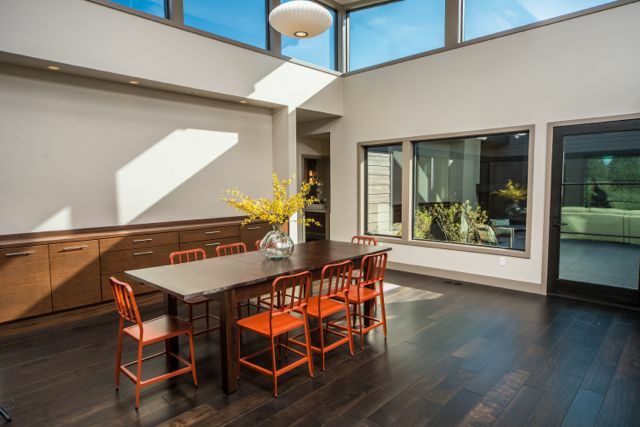 We’re honored that the Northwest Contemporary home we’ve recently completed in Tetherow has been named Best Architectural Design in the $700,000-$800,000 category as part of the 2013 COBA Tour of Homes. 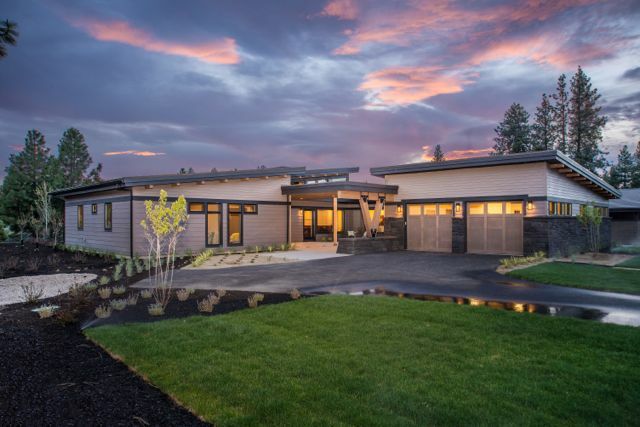 We worked closely with Tebbs Design Group to design this elegant home in Tetherow – just west of Bend, Oregon. In order to build this spec home, we put ourselves in the homeowners’ shoes – making choices regarding style and features. Kristian acted as the potential homeowner – making product and finish selections, while Kevin took on the roll of construction manager – ensuring the home was built to the highest quality. Together with James, our team is proud to have created this award-winning home. Knowing we would participate in the Tour of Homes, we set out to build two homes side by side that would showcase our diversity while complementing each other as neighbors. 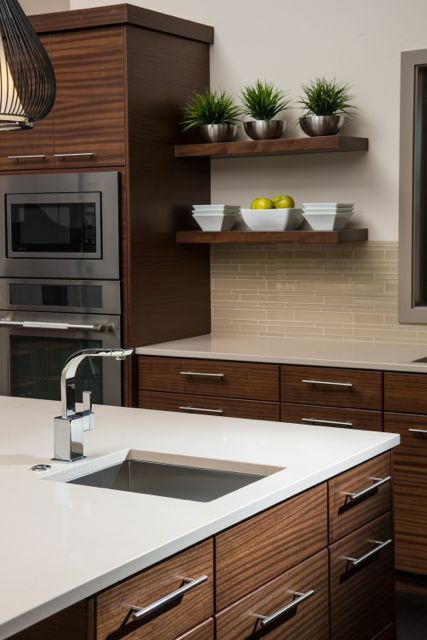 The home at 61533 Meeks Trail is more contemporary, with sleek lines and modern finishes. The home at 61525 Meeks Trail is more traditional, with classic craftsman elements combined with an elegant, contemporary floor-plan. We’d love to show you our work and even introduce you to some of our clients. Contact us to set up a tour or interview.